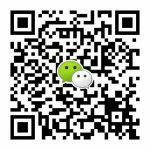 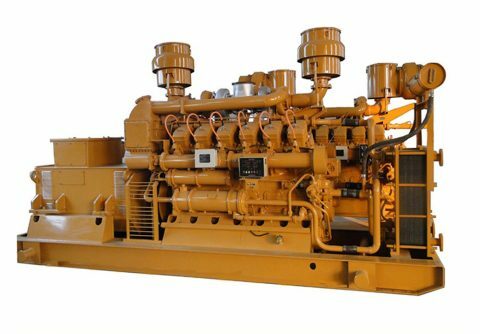 600kw 750kva middle speed JDEC natural gas genset from China factory, designed by continuous running for commercial and industrial usage, suitable for Nigeria, Russia, America, Dubai, Iraq, Iran and other east asia countries. 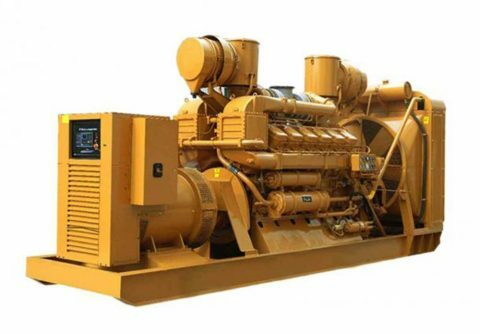 500kw 1000rpm medium speed JDEC natural gas generator set from China, it can be cooled either by a external cooling tower or a built-in cooling water tank, suitable for industrial continuous running usage. 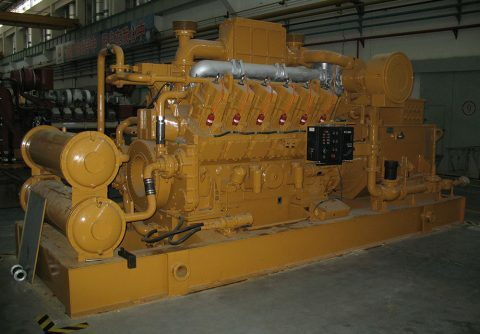 1000kw 1MW JDEC natural gas generator set with 1500 rpm 12 cylinders natural gas engine, coupling with Stamford alternator from Cummins China Generator Technology . 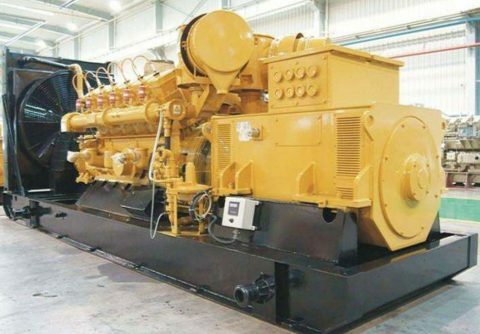 700kw natural gas generator set from Jinan Diesel Engine Corporation, powered by 12 cylinders v line 12V190ZLDK natural gas engine and Simens technology alternator.